With all of the recent conversation about the advantages of Natural Gas, many are quick to believe that heating oil is a less advantageous option. However, most of the stigmas about heating oil are a myth! Contrary to some beliefs, oil and petroleum reserves are more plentiful than ever. We are more likely to see the Grateful Dead announcing another comeback tour than run out of the heating oil supply any time soon! Since Natural Gas can boast that it is the cleanest form of energy due to its treatment processes, it is natural to think of heating oil as “dirty”. But developing technologies are producing lower sulfur oil blends, making the only soot or dirt that is present remain in the storage tank. But natural gas is still a clean option for the environment, producing 45% less carbon dioxide than coal. 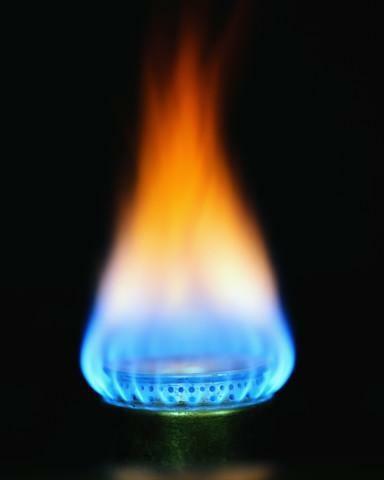 Furthermore, natural gas tends to be more versatile. Heating oil typically is used just for home heating, whereas natural gas generates electricity, fuels manufacturing plants, runs transportation, and is an option for home heating and cooling. Pricing wise, both options are lower than average at the moment. Oil pricing is currently clocking in at about $2.79 per gallon, and natural gas is averaging about $0.50 per therm/ per ccf. The costs of these options have remained stable at the moment, but price comparison greatly differs depending on where you live! Natural gas is in its prime right now. Extraction sites are popping up all over the country, supplying us with an abundant resource that can be relied on in the years to come. Switching from heating oil to natural gas can be expensive, due to chimney and duct remodeling. However, the costs even out when cleaning and repair costs are added in, making the final costs relatively similar. Both systems are efficient, and it is important that you choose which system best meets your needs. If your house is an older model with chimney and tank hookups, it’s probably best to stick with heating oil. If you are dreaming of a future with flying cars and cooking robots, switching to natural gas might be right up your ally! Don’t turn the channel—we have the last round of the tournament coming at you later this week. For our final round, the Heavyweight Heating Oil will take on the Giant Geothermal. Stay tuned!